Truck Caps A.R.E. Truck Caps - The Top Line for your Truck! The MX Seriesu2019 mid high roof provides more headroom and storage capacity, while offering easier access to your gear. The exclusive walk-in door option provides effortless access plus better line-of-sight for users who pull trailers or boats. The steady rising design of the TW Series takes full advantage of the capacity of your truck bed. Maximum head room, easy access, and aerodynamic styling make the TW Series perfect for hauling gear while providing efficient airflow up and over any camper, trailer, or boat. 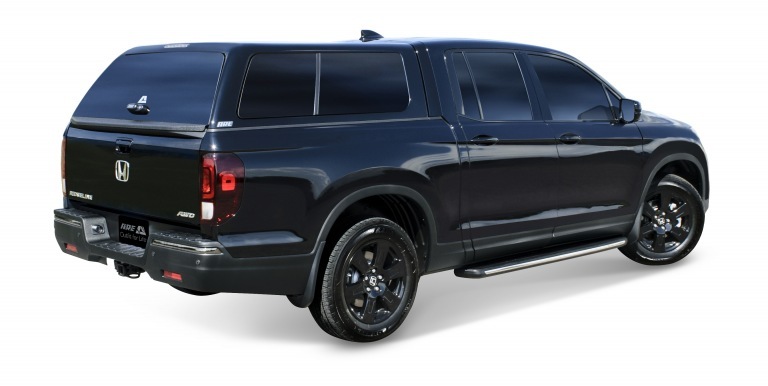 The Overland Series truck cap offers a tougher, more rugged look to complement todayu2019s trucks. Itu2019s unique two-toned off-road design features a spray-on protective coating which increases strength in high stress areas. A.R.E.u2019s aluminum caps offer lightweight, easily removable protection for your cargo. For the value minded consumer, this durable cap offers years of function and reliability. Optional full-vision side windows provide maximum visibility. A.R.E. 's Commercial Division is expanding its product line with the new 3DL Series. 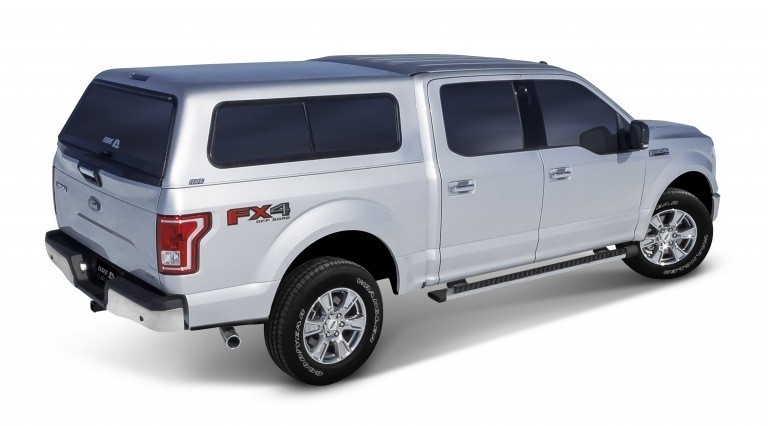 This new tonneau cover exemplifies another innovative design from A.R.E. that makes loading and unloading easier for service workers. Compliment your trucku2019s lines with the incomparable LSX Series tonneau cover. The best components and multiple adjustment points mean you get the best fit possible. The LSX Series is a premium tonneau cover inside and out. The LSX Ultra offers the premium fit of the LSX Series, plus extra top of the line features, including remote keyless entry and an extra bright interior LED light. 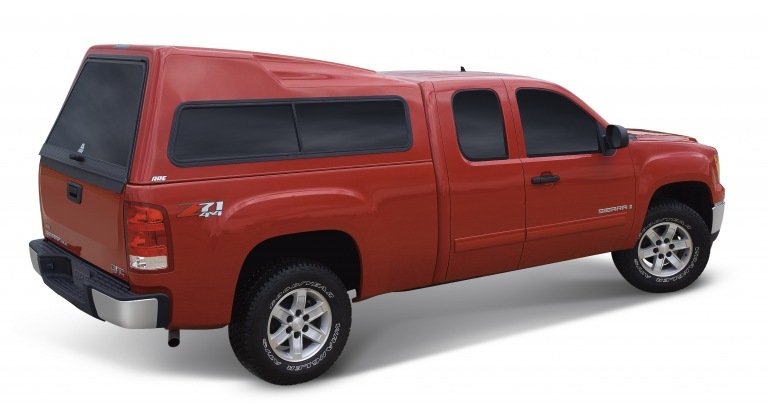 LT Series sleek, contemporary styling, tight, secure fit and superior color-matched paint will dramatically enhance the look of your truck and can be installed or removed in minutes. 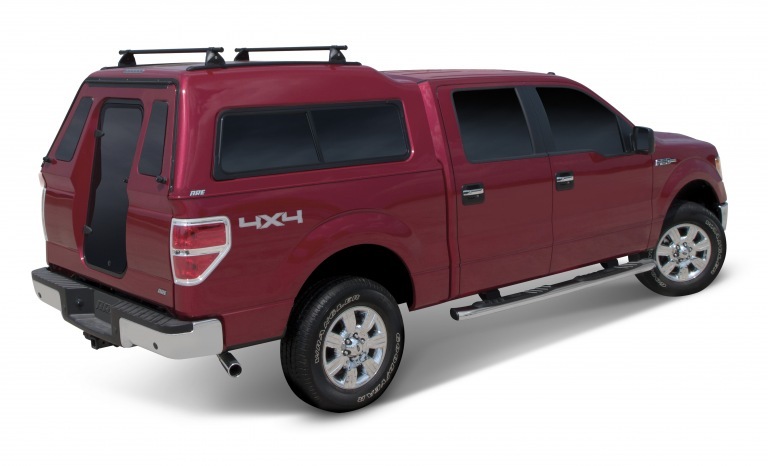 The LT Series will add beauty to your truck, provide a water-resistant and secure storage area for your cargo and increase your vehicleu2019s gas mileage by reducing wind drag.